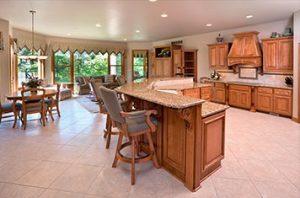 In-Plant Rug Cleaning is recommended for all area rugs especially Oriental and loose woven rugs. They should not be cleaned on location like wall to wall carpet. 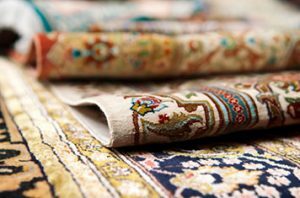 PCS of Niagara cares for the finest rugs from around the world as well as your bound carpets. All the below prices are for our 9 step cleaning process which includes Dry Soil Removal and Wet Rinse or Full Wash cleaning.